Couldn’t we – shouldn’t we – all be asking that question? 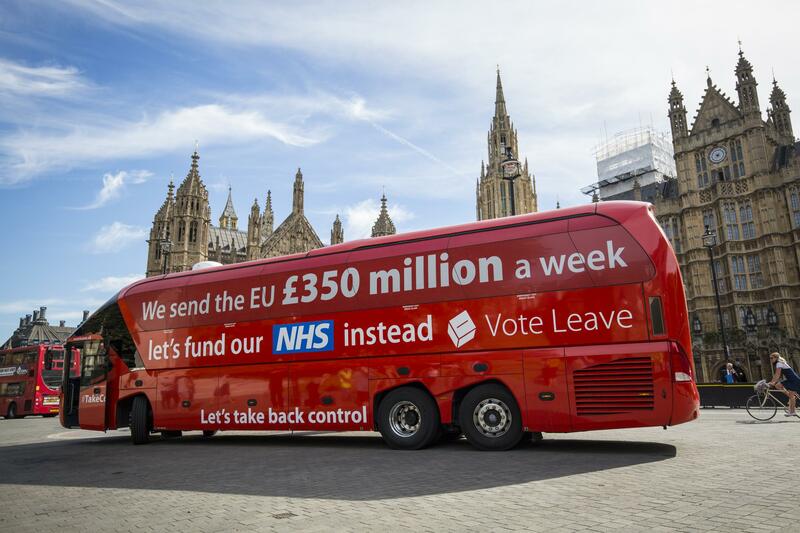 When we’re living in a world in which a big red bus drove Britain out of Europe. And a new American President claps his hands – because he believes in fairies. I made that up. The fairies bit. Getting back to our brave new world. To Trump’s team in the land through the looking glass. The world of fake media, neologisms and – of course – alternative facts. I’ve been trying to understand why we, the electorate – so lacking in trust in so many ways – are so foolishly trusting in others. Politicians posing beside it as they churn out dubious claims. Just hours after the vote for Brexit is confirmed, on ITV’s Good Morning Britain, Nigel Farage (he of the UK Independence Party) is asked to confirm that £350 million would now go to our NHS. No I can’t, I would never have made that claim … That was one of the mistakes made by the Leave campaign. He’s been photographed standing beside the bus. But denies he would have made that claim. Newspapers, TV programmes, academics and ordinary folk on social media had warned it was a lie – but to no avail. And the NHS won’t get any more money. But historically, as political mass-delusions go, this is small beer. Let’s look at the USA. Step back in time to 1972. To the offices of a newspaper In Washington. The (incomplete) quote in the title comes from its Executive Editor, Ben Bradlee, who occupied that seat at the Washington Post from 1968 to 1991. 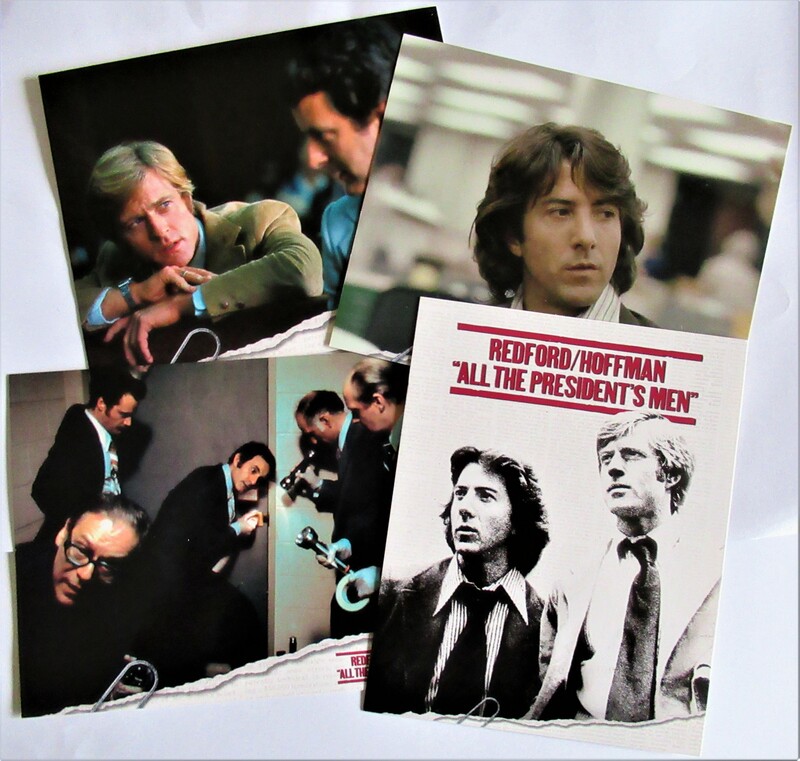 In 1972 Bradlee gave two relatively inexperienced reporters, Bob Woodward and Carl Bernstein (All the President’s Men) enough rope to hang a president’s reputation. That of Richard M Nixon. The only US President (so far) ever to resign from office. The Watergate break-in – a Republican attempt to bug National Democratic Committee offices in Washington DC – happened in that year, an election year. Nixon was nearing the end of his first term as President, seeking re-election. And nationally, things were not feeling good. The country was embroiled in a disastrous war in Vietnam. A war in which tens of thousands had already died and tens of thousands more were to die. Americans had begun to realise that their Commanders in Chief – first Lyndon Johnson, now Nixon – were not being wholly honest about the progress of that war. And by the time voters were at the polling booths, the Washington Post had uncovered more than enough about the administration of Richard Nixon to make anyone think twice about his honesty. Yet he was re-elected. And by a cracking 60% of the vote. 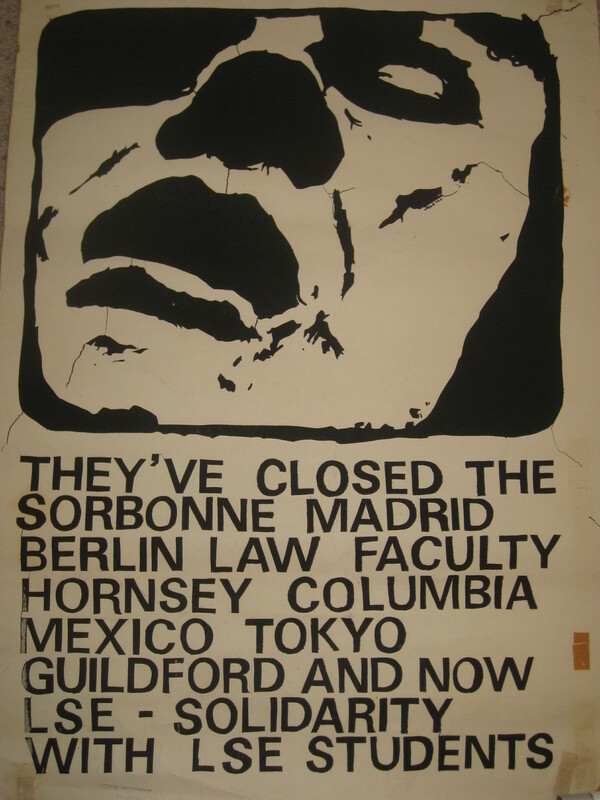 To a nation in turmoil, epitomised by campus riots, free love, draft dodging and drugs, Nixon’s law and order promise was plainly what people wanted. Wanted more than integrity and truth. But things soon began unravelling. In 1972, the President’s press secretary, Ron Ziegler, had famously called the Watergate break-in ‘a third rate burglary’. By April 1973 he was telling the media that only his future statements to them about the Watergate scandal would be ‘operative’. A New York Times journalist, RW Apple, asked him if that meant his previous statements were ‘inoperative’. Inoperative? Did he mean false? Wrong? Untrue? Had the media quoted them, knowing they were lies? If a newspaper knows someone is lying, why don’t they come out and say so? Don’t they have a responsibility to be honest? That particular straw was clutched at by Nixon himself. Newspapers don’t tell the truth under many different, and occasionally innocent, scenarios. Mostly when they don’t know the truth. Or when they quote someone who does not know the truth. And more and more, when they quote someone who is spinning the truth, shaping it to some preconceived version of a story that is supposed to be somehow better than the truth, omitting details that could be embarrassing. And finally, when they quote someone who is flat-out lying. There is a lot of spinning and a lot of lying in our times — in politics, in government, in sports and everywhere. It’s gotten to a point where, if you are like me, you no longer believe the first version of anything. So we can’t trust the papers. Even a legendary figure like Bradlee says as much. Where, then, do we go to find the truth? News that we can trust, devoid of lies? There is a least-worst-case scenario. So, yes, there’s more to come. And it’s really quite optimistic. This entry was posted in Thinking, or ranting, or both and tagged All the President's Men, Ben Bradlee, Brexit, Farage, lies, Nixon, Trump, Vietnam War, Washington Post, Watergate, Woodward and Bernstein. Bookmark the permalink. It’s not a new phenomenon: try to unravel the truth about German rearmament between the wars from the information peddled at the time. All i can do is to try to work out what agenda the peddler I’m reading or listening to is pushing and assess the message in that light. On Brexit, I was visiting my mother in England the run up…anecdotal evidence, of course, but people I encountered did not seem to be in the least interested in what the self appointed Leave politicians were saying – they were intent on giving a bloody nose to those who took no interest in their falling standard of living, job insecurity and lack of future for their children. They had detached themselves from the media, from political parties, who they felt had nothing to say to them. Exactly (your first/second point) – as I said, more to come! Yes, that is certainly a large part of the Brexit phenomenon and I admit the red bus was a nice device to lead gently into thoughts about the USA (on which I am not really qualified to discourse). But you’d be amazed – or perhaps you wouldn’t – at how many people genuinely believed that £350 million would immediately flood into the NHS. Of course it hasn’t and won’t. Of course they are even more disillusioned with politicians now, never mind that they are people like Farage whom they thought was if not quite one of them then at least honest about things they had stopped daring to speak about, like immigration. And he drank pints and was blokey. And frustratingly you put your finger right on the opportunity… and who is taking it? With what tales this time? Not sure I will do the next part after all, or the next. But since I’ve watched and read so much it seems a waste! Every time I decide to stick to one theme another tells me it’s more important. Military industrial complex and increased defence spending anyone? I think they were disillusioned before…. The tirades of abuse leveled at Leave voters horrified me. It revealed a fracture in society equal to that of pre war levels – I could almost see Angela Thirkell rising from her grave. Do go on…the liars need opposition. Thanks, Helen, kind of you to be so encouraging! Well, if Trump is following you..! We need to encourage each other…to get some sort of solidarity together to support thinking what we think and saying it. I’ve heard that in Canada there is a law that says news outlets must tell the truth to the best of their abilities. (So Canada has appeal even beyond health care and Justin Trudeau.) How can any democracy endure without even expecting the truth and affirming that through law? Yes, the courts might end up snarled in litigation about what news outlet knew what when. But Canada appears to function despite that. Does the absense of such a law indicate that politicians expect much of the news to be lies they themselves have told? How cynical is that, and how deluded does the public allow itself to be? Yes, I think you’re right about Canada – and it’s looking very appealing – not just for J Trudeau! I am not sure how many people are deluded and how many just always feel – as I did by the time I wrote the second part of this – that it is just way too complicated and beyond them to work it all out. At least the BBC is theoretically obliged always to be impartial and give both sides of an argument, something the Conservatives wanted to change at one point. Reagan apparently did just that in America, hence the rise of the shock jocks I guess. I’ll have a rest and get back to reading the news. In my newspapers. That I have subscribed to 🙂 Imperfect but essential for our democracies. Thanks for reading and commenting. It’s not a jolly subject!